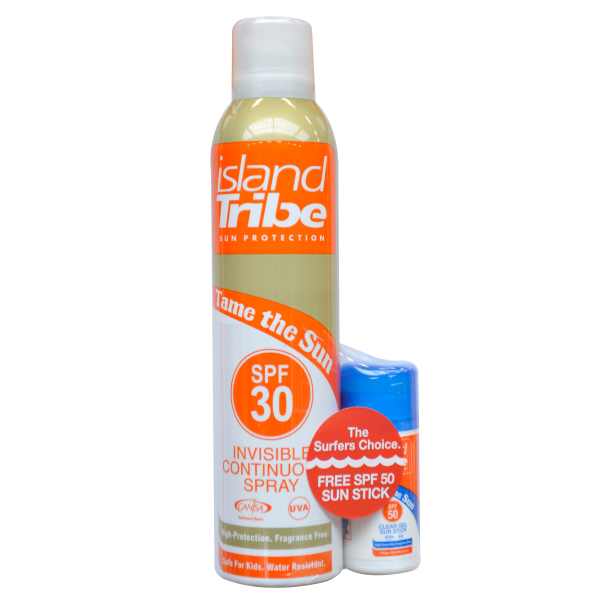 More than twice the size of the SPF 30 invisible spray 125 ml included a free SPF 50 clear gel sunstick. 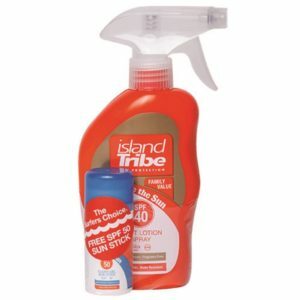 IslandTribe continuous clear gel spray SPF 30 is resistant to water and transpiration. The colorless gel spray is easily put on, and is quickly absorbed by the skin. 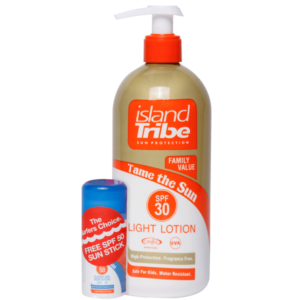 Island Tribe Sun Protection gel spray gives an intensive care and protection to the skin against UVB and UVA rays. 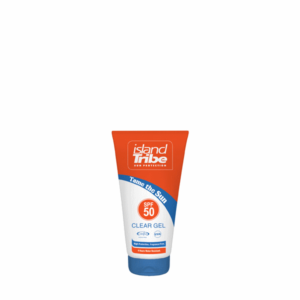 UVB- 30 times the natural skin protection against sunburns. UVA- optimal protection against skin aging caused by the sun. 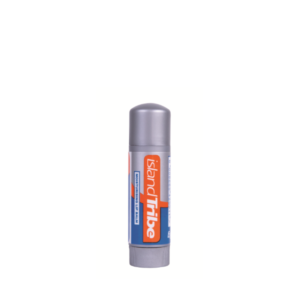 Skin friendly and dermatologically tested. Instructions: Put on 30 minutes before you are exposed to the sun. Avoid contact to the eyes. Don’t spray it around fire. Only for external usage. 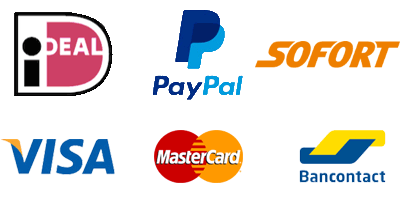 Alcohol Denat, Butane, Isobutane, Propane, Caprylic/Capric, Triglyceride, C12-15 Alkyl Benzoate, Cyclopentasiloxane, Benzophenone-3, Butyl Methoxydibenzoylmethane, Octocrylene, Ethylhexyl Methoxycinnamate, Diethylamino Hydroxybenzoyl Hexyl Benzoate, VPEicosene copolymer, Tocopheryl Acetate.